A common question many clients have is whether it is possible to create an estate plan if you have no retirement plan? 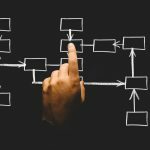 In order to answer that question, it is useful to consider what we mean when we use the term “estate plan.” At its most basic level, an estate plan is nothing more than a strategy designed to ensure the proper management of your assets while you’re alive, and the orderly distribution of those assets to heirs when you are dead – all while limiting estate taxes and other tax liability. On the surface, the estate plan would seem to have little to do with other types of planning. After all, the basic goals of the estate plan can be accomplished using tools like the Last Will and Testament, trusts, beneficiary designations, and other asset transfer techniques. It makes little sense to try to plan for asset distribution when you have no plan to acquire and grow assets in the first place. What is required to create a retirement plan? Retirement planning is the process used to save and invest money over time, as part of an overall strategy to ensure that you have the resources you need to maintain your desired lifestyle when you end your working days. Those who want to eventually retire without relying solely on programs like Social Security must have a plan in place to build up the wealth necessary to finance those retirement years. If you think about it, your retirement strategy can be critical to ensuring the success of any estate plan. Without a workable plan to build up assets over the course of your working life, you’re likely to have little to pass on to the next generation. From that perspective, it is difficult to imagine an estate plan that isn’t at least somewhat bolstered by some sort of retirement strategy. But even retirement planning doesn’t foster success on its own. To manage any retirement plan, you need sound financial planning that makes the most of your income while helping to guide your savings routine. Sound financial planning is a part of competent retirement planning – and both complements and empowers your estate planning. What Can Retirement Planning Do for You? It’s tempting to think that we can just save a little money here and there, buy a few bonds, and eventually retire in style. It’s not that simple. The fact is that you actually need a plan to achieve the type of savings level that you’ll need when you eventually retire. In fact, many experts estimate that you will need roughly eighty percent of one-year’s earnings for each year you live after retirement. Do you have that sort of nest-egg built up yet? If so, you’re in rare company. 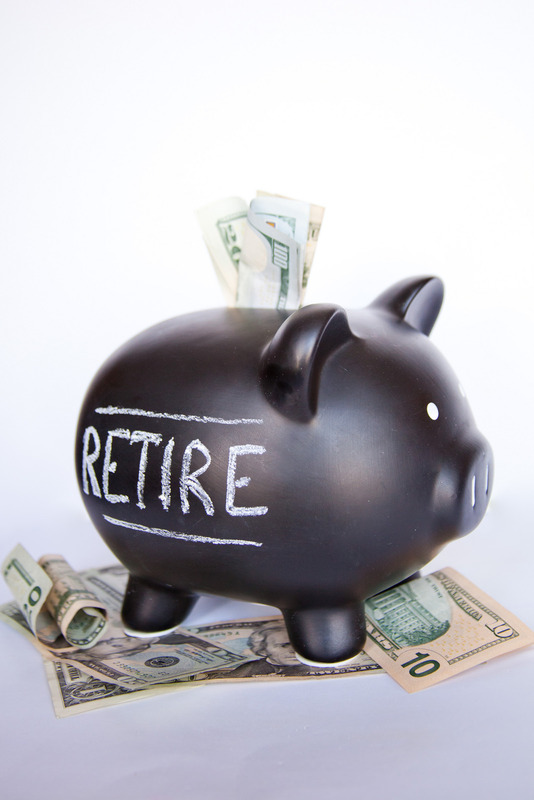 Surveys indicate that most Americans have yet to manage $10,000 in retirement savings. A retirement planning strategy can help you to better coordinate your savings, spending, and investment in a way that encourages wealth building over time. As you might expect, the best option is always to start as early as possible, so that you have the most time to allow your money to work for you. It is also wise to rely on the advice and assistance of experienced retirement planning experts to ensure that your plan is right for you. What are the basic elements that my retirement plan should include? 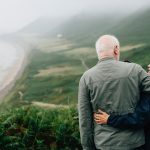 The fact is that your estate plan requires some type of financial and retirement planning if it is to truly achieve your end-of-life and legacy goals. At the Potter Law Firm, our estate planning attorneys have the experience you need to craft a strategy that incorporates sound financial planning and a productive retirement plan to help you grow your nest-egg over many years. And if you’re getting a late start on your retirement effort, we can help you with strategies that can get your effort back on track. Join us for a FREE seminar today! 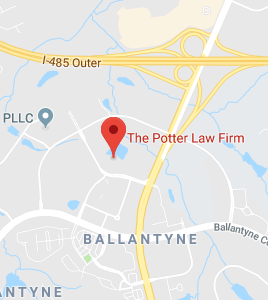 If you have questions regarding a retirement plan or any other estate planning needs, please contact The Potter Law Firm for a consultation, either online or by calling us at (704) 944-3245 (Charlotte, NC), (606) 324-5516 (Ashland, KY), or (859) 372-6655 (Florence, KY).